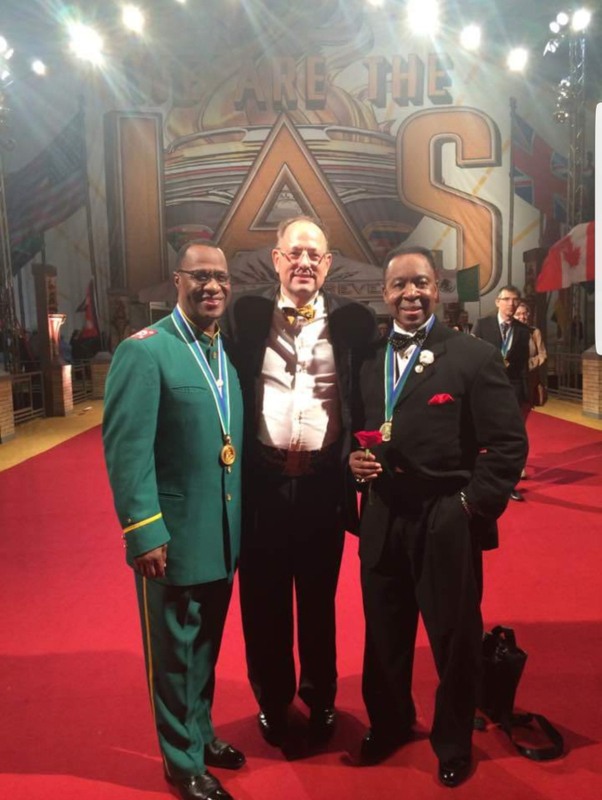 Scientology awards Freedom Medal to Nation of Islam Minister Tony Muhammad who promotes an anti-Semitic book. 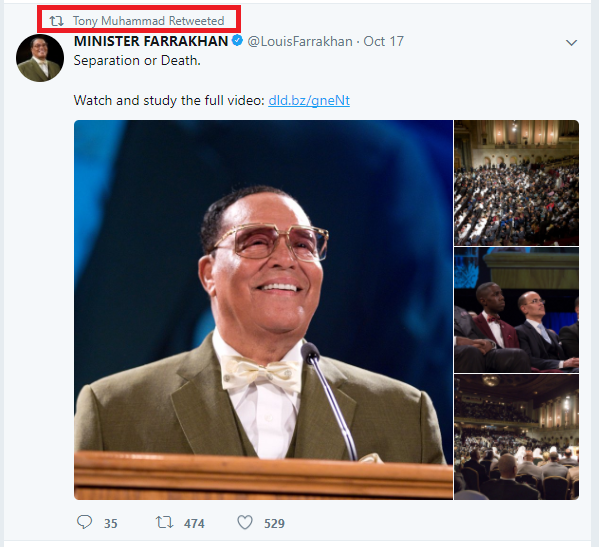 As previously noted on this forum, Nation of Islam Minister Tony Muhammad promotes the anti-Semitic book "The Secret Relationship Between Blacks and Jews, Volume 2." 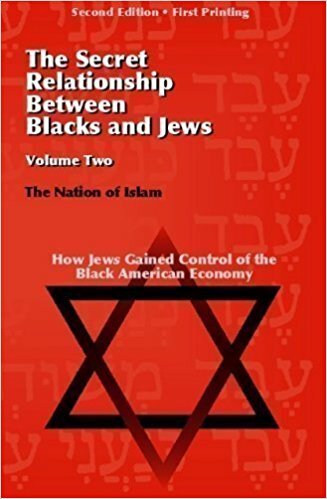 1992 – Harold Brackman, Jew on the Brain: A Public Refutation of the Nation of Islam's The Secret Relationship Between Blacks and Jews. 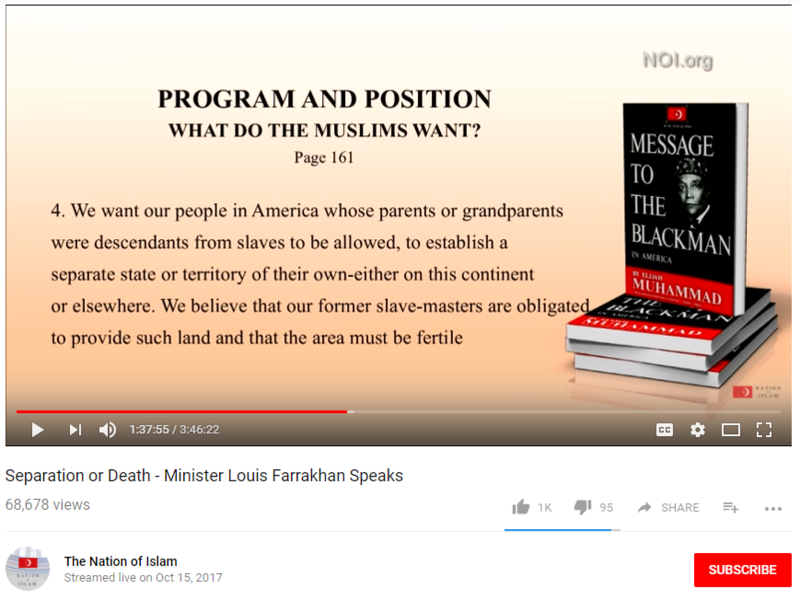 The Anti-Defamation League states that Volume Two of The Secret Relationship blames Jews for "promoting a myth of black racial inferiority and makes a range of conspiratorial accusations about Jewish involvement in the slave trade and in the cotton, textiles, and banking industries". 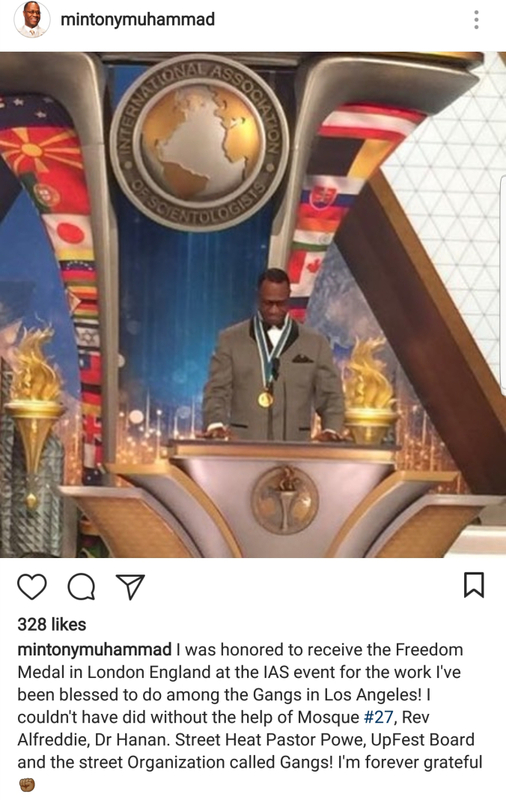 As also previously noted on this forum, Nation of Islam Minister Tony Muhammad, the recipient of the Scientology Freedom Medal, also agrees with Nation of Islam Minister Louis Farrakhan that, "America is #1 on God's list to be destroyed." 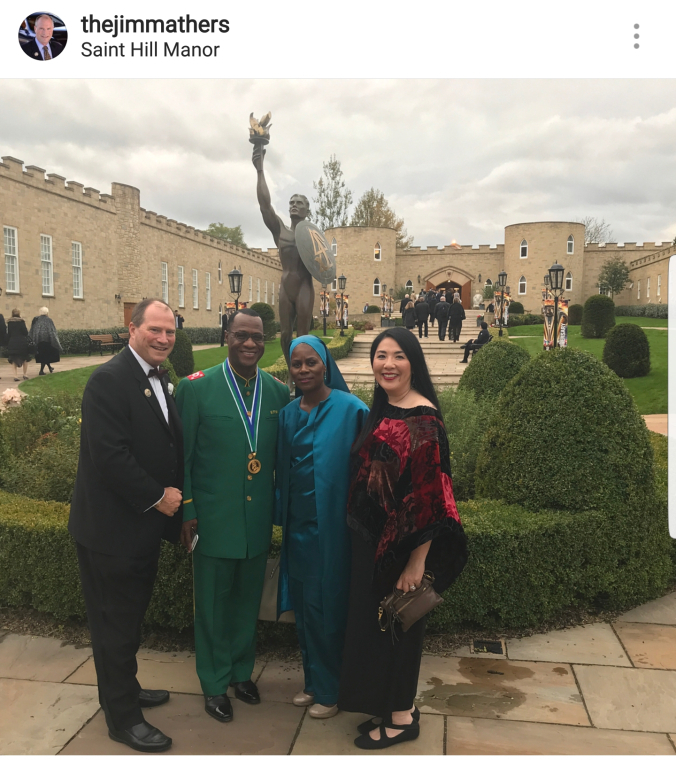 More photographs of Nation of Islam Minister Tony Muhammad wearing his Scientology Freedom Medal. 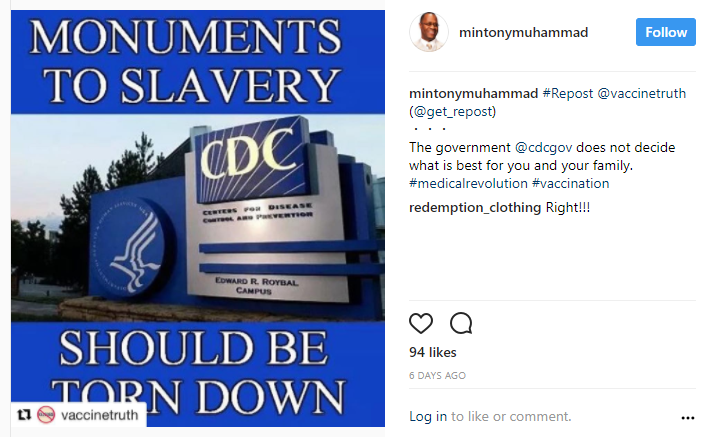 As previously noted, Scientology Freedom Medal Winner Nation of Islam Minister Tony Muhammad, the recipient of the Scientology Freedom Medal, also says the U.S. Centers for Disease Control and Prevention (CDC) is a "Monument to Slavery" that "Should Be Torn Down." 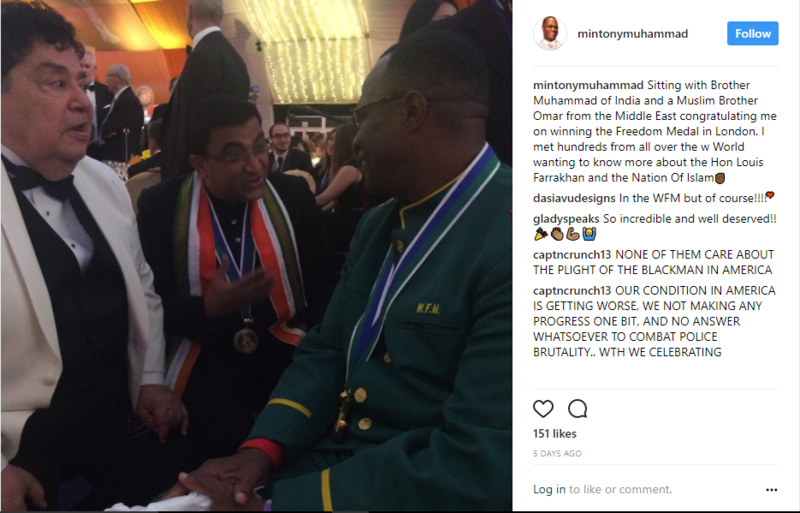 Photographs of Scientology Freedom Medal Winner Nation of Islam Minister Tony Muhammad while being congratulated by Brother Muhammad of India, a Muslim Brother Omar from the Middle East, and a Syrian Imam. 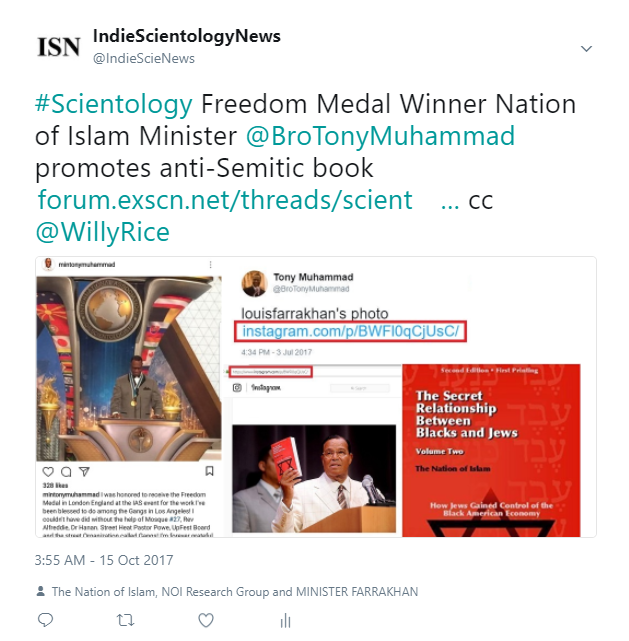 Tweet: #Scientology Freedom Medal Winner Nation of Islam Minister @BroTonyMuhammad promotes anti-Semitic book. Quoations, retweets and replies welcome. 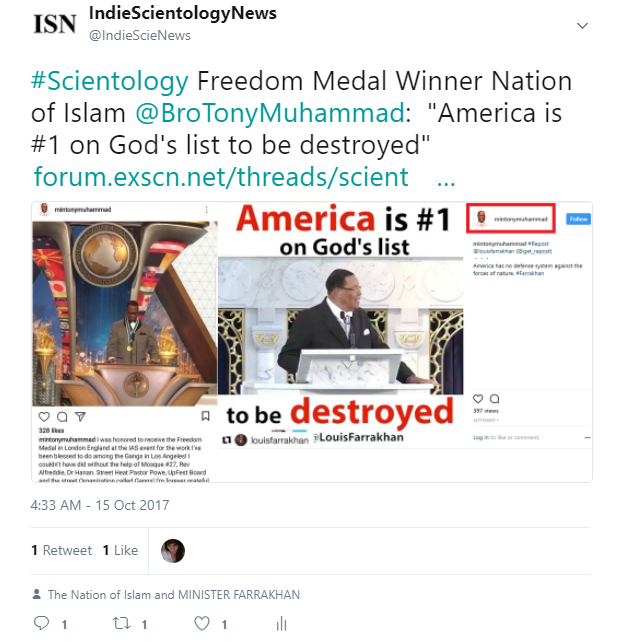 Tweet: #Scientology Freedom Medal Winner Nation of Islam @BroTonyMuhammad: "America is #1 on God's list to be destroyed"
Scientology Freedom Medal Winner Nation of Islam Minister Tony Muhammad also endorses racial sepaation. 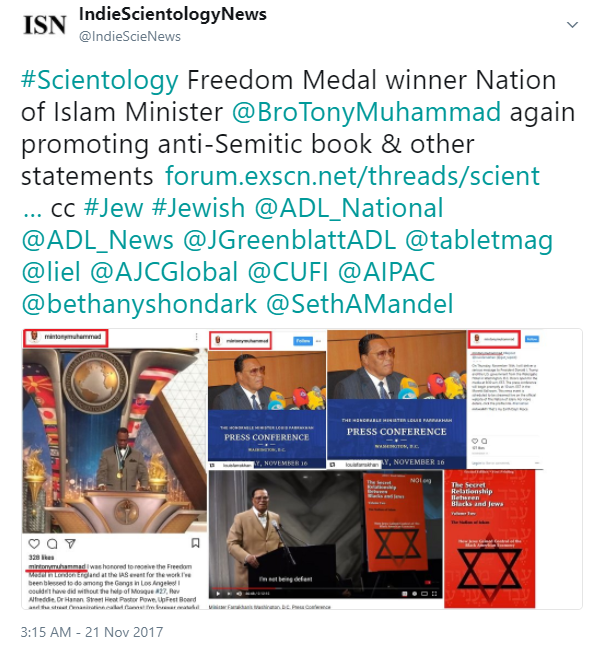 Why should it be assumed that Scientology will suffer any blow-back for this, at a time when former Nation of Islam member Keith Ellison, (who is on record defending Louis Farrakhan and desiring racial separation), is currently second-in-command of the Democrat Party? 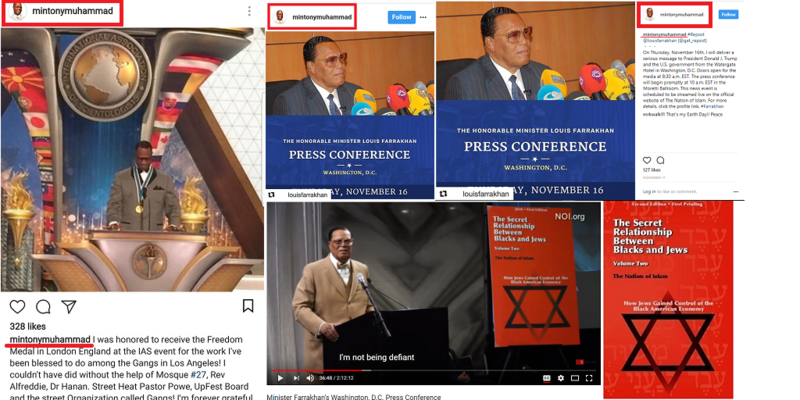 Islam and anti-Jewishness are currently becoming very trendy. First, I try to stay away from politics here. My purpose in saying that is not to chastise or invalidate you. Just a reiteration of my purpose in posting on ESMB, and my explanation for not responding to your poltical point. 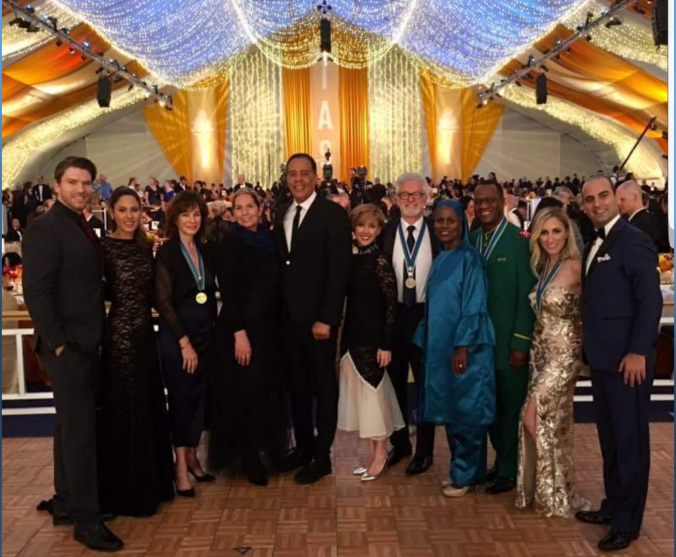 Second, the issue may be whether the Church of Scientology "will suffer any blow back from this" versus whether the Church of Scientology SHOULD suffer blow-back from this. 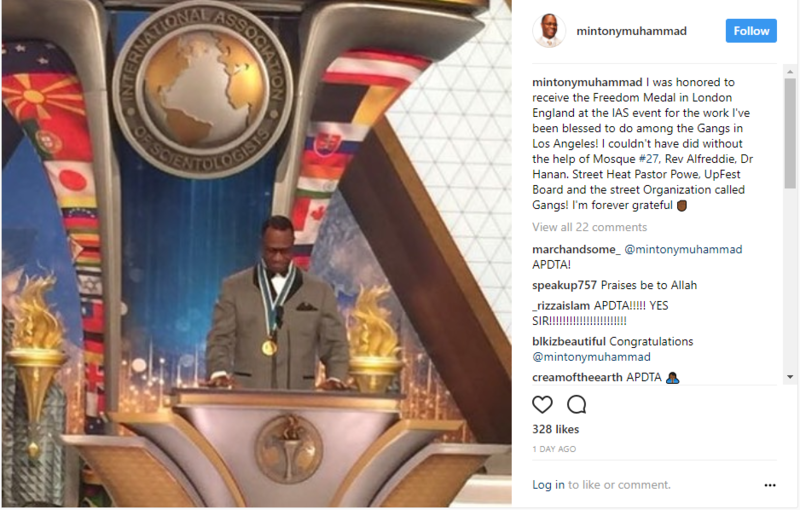 Third, the only way the Church of Scientology will suffer any blow-back concerning the statements by Nation of Islam Minister Tony Muhammad noted in ths thread is if people tweet, cross-post and otherwise disseminate this information So far, the response has been underwhelming and the Church of Scientology has benefitted from its relationship with the Nation of Islam at no cost. 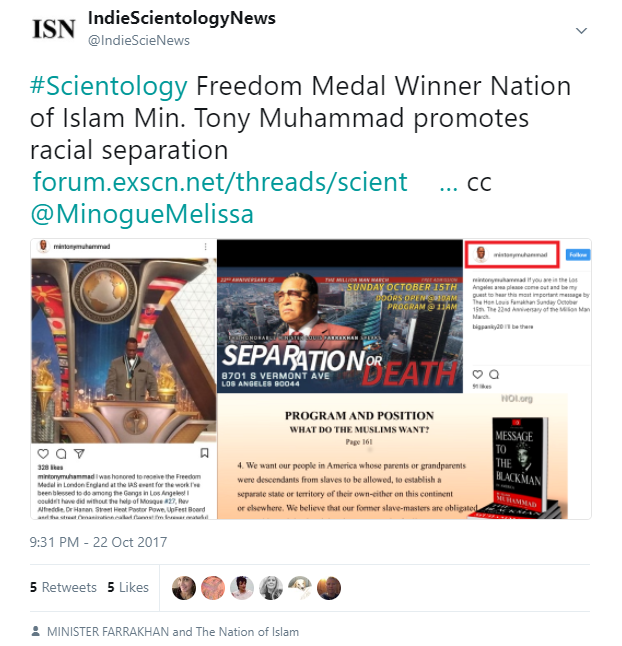 Again, Scientology Freedom Medal Winner Nation of Islam Minister Tony Muhammad endorses racial sepaation. 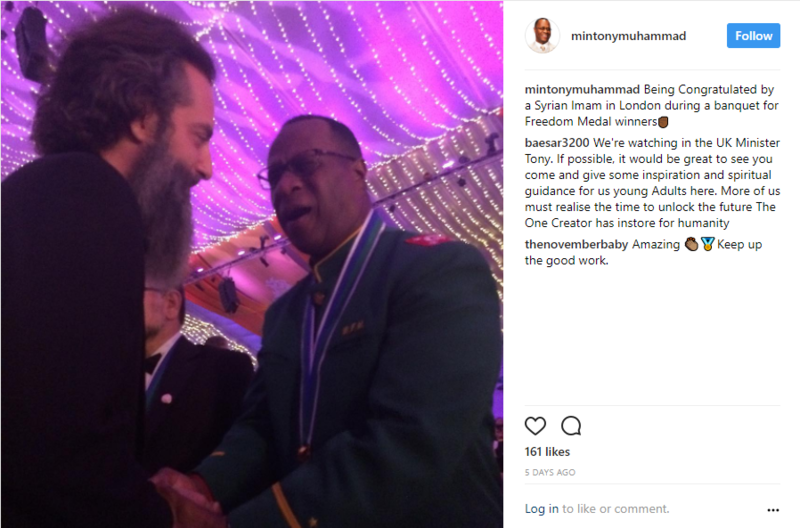 The video and a screenshot. As always, retweets, quotations adding comments, and replies welcome. 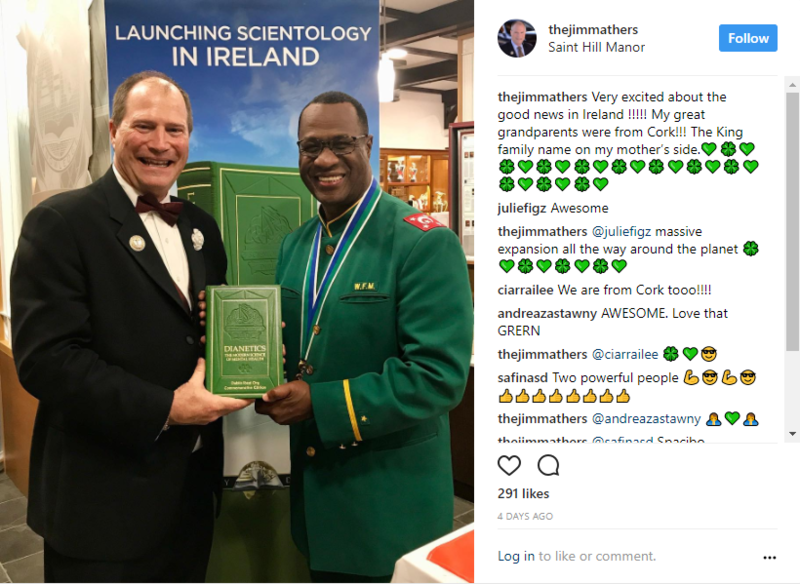 Scientology Freedom Medal winner Nation of Islam Minister Tony Muhammad again promotes the anti-Semitic book The Secret Relationshp Between Blacks and Jews, and other anti-Semitic statements in press conference by Nation of Islam leader Louis Farrakhan. 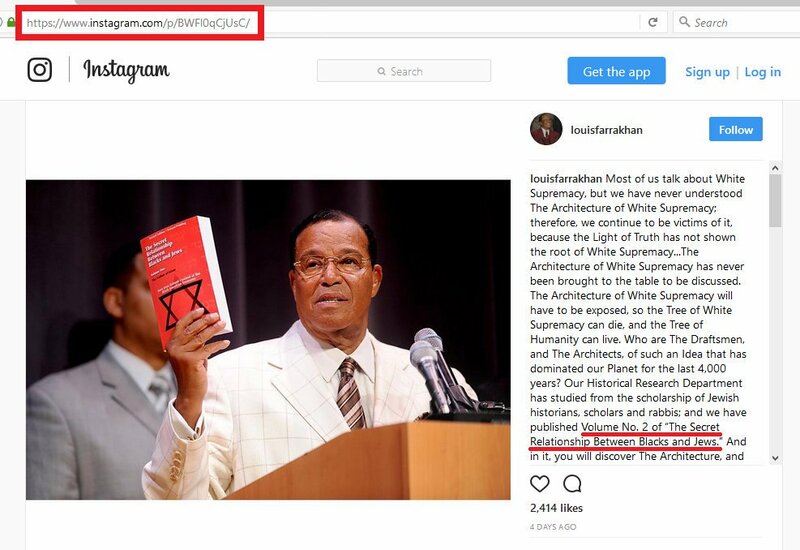 The anti-Semitic statements are not at all limited to promoting the book The Secret Relationhip Between Blacks and Jews (Volumte Two). Please watch the entire press conference for all such statements in context. 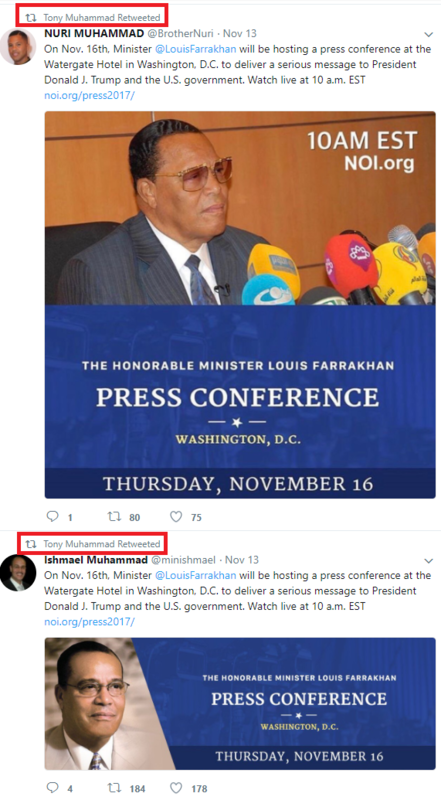 Nation of Islam Minister Tony Muhammad Retweets of the Press Conference. 1) are there some NOI members who enrolled in the Sea Ogre ???? 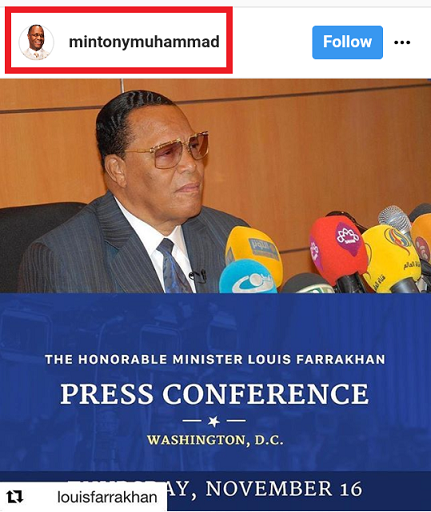 2) Has ever a member of NOI been seen on the RPF ????? It's because I am against all form of segregation. My tweet on the subject two posts above. 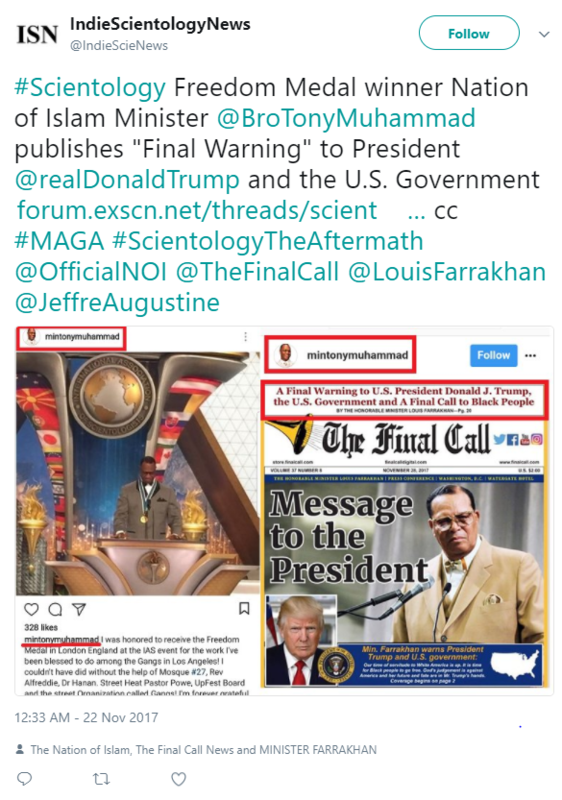 Scientology Freedom Medal winner Nation of Islam Minister Tony Muhammad publishes "Final Warning" to President Donald J. Trump and the U.S. Government. 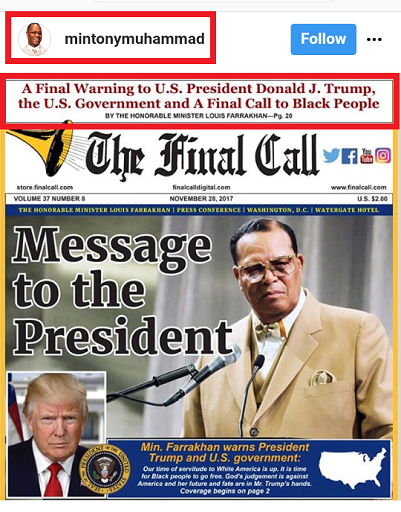 The Minister laid out how Mr. Trump is the last in a line of six presidents who have plotted the destruction of Black people. 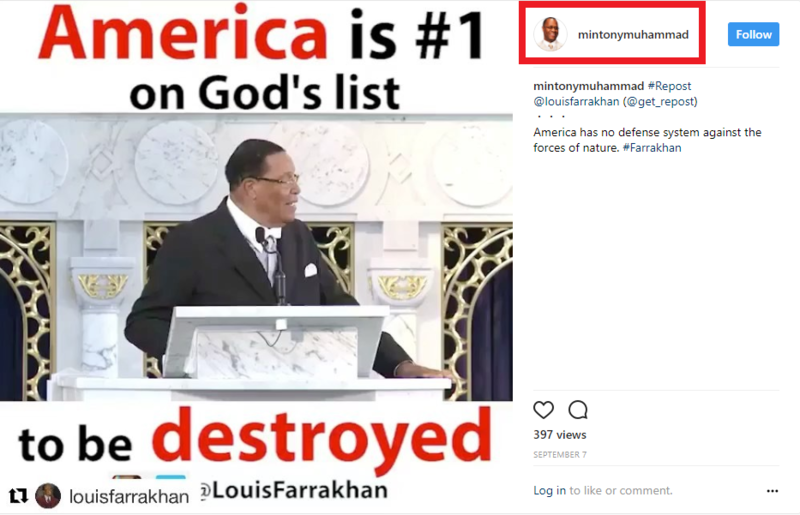 But, the Minister said, God has come to judge and destroy America for her past evils and current genocidal plots against Blacks. 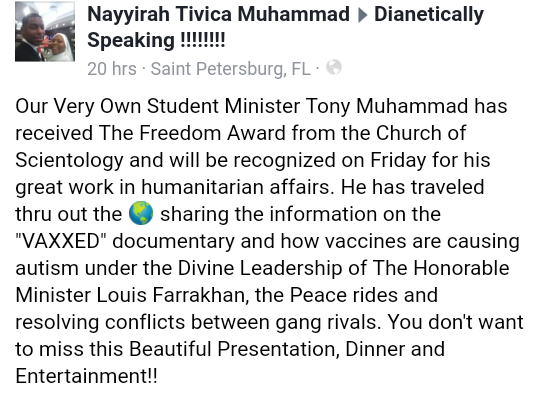 Tony Ortega has a major story on this. 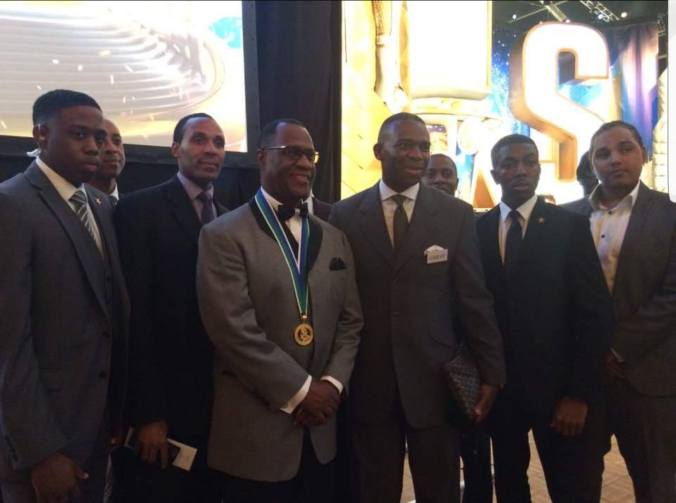 Video of Nation of Islam Minister Tony Muhammad winning the Scientology Freedom Medal. 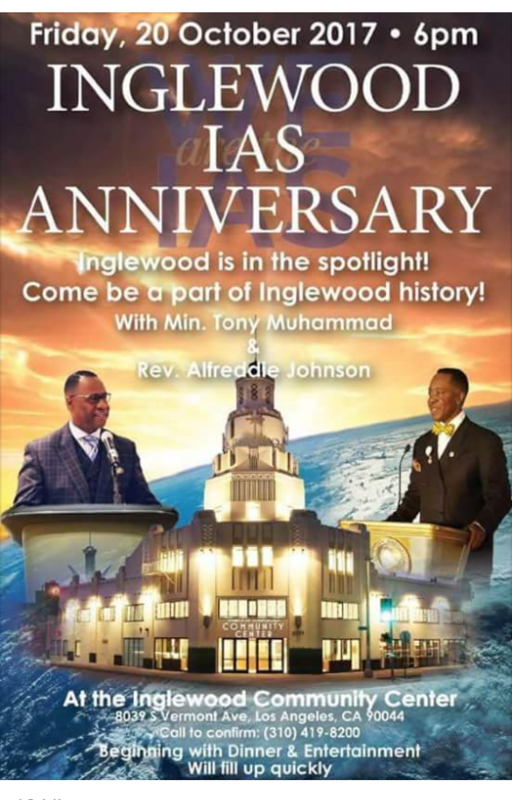 Significantly, beginning at around 11:40 Minister Tony Muhammad states: "For now we have come together. 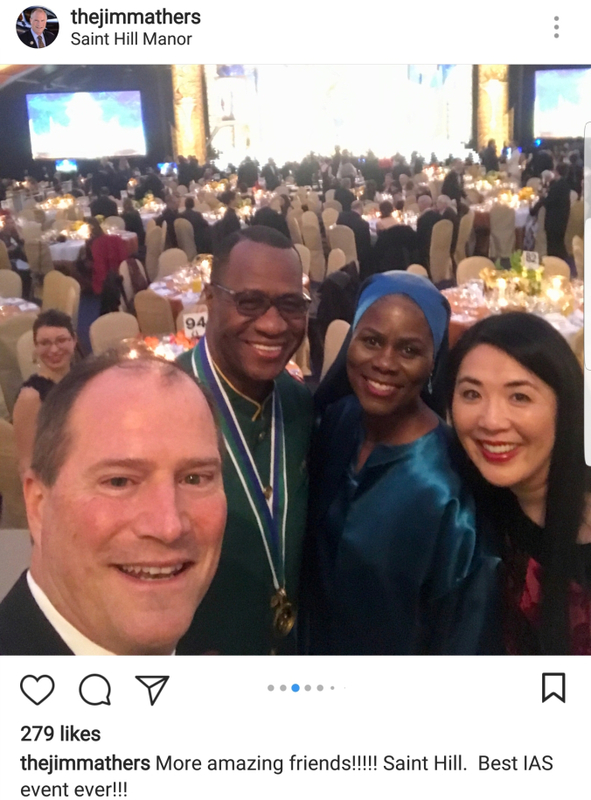 We are allies now and partners. 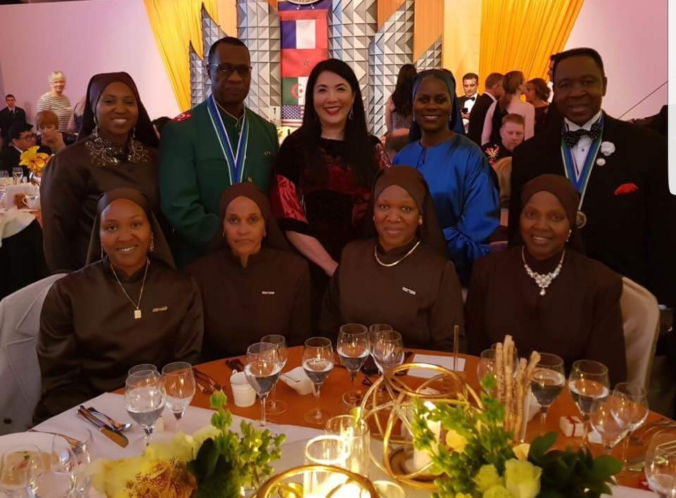 This world will never be the same again I promise you in the name of God."